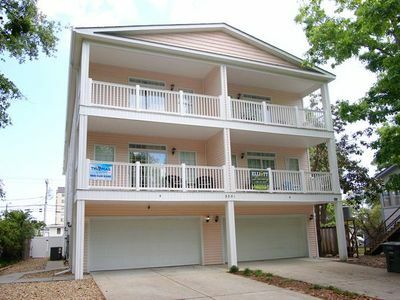 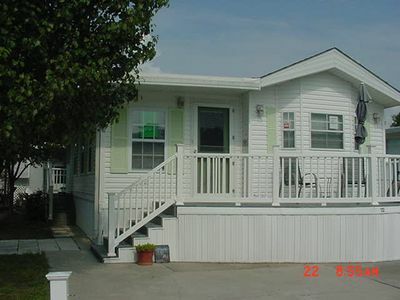 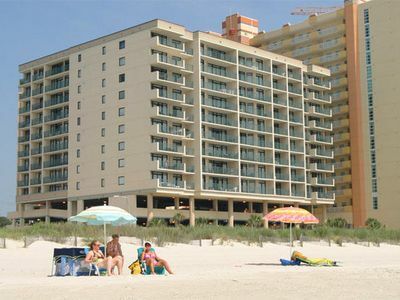 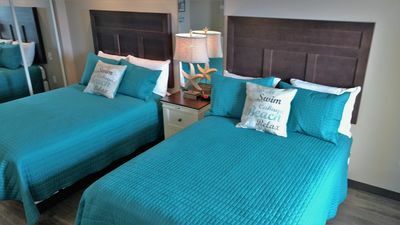 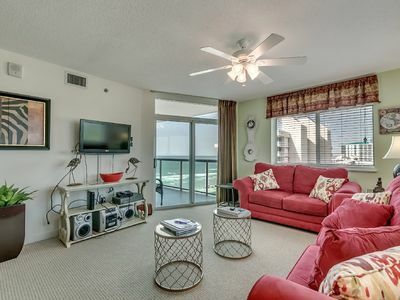 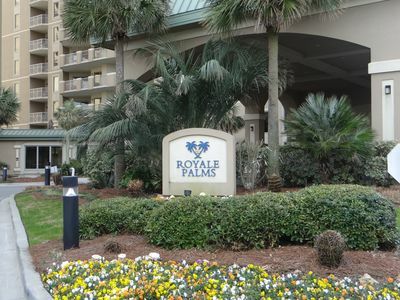 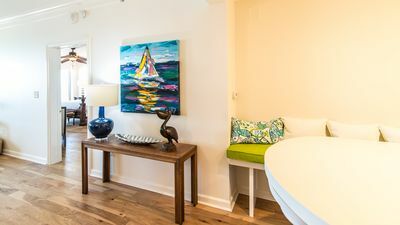 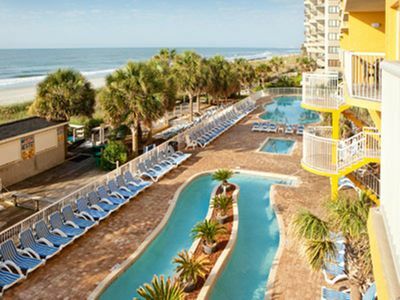 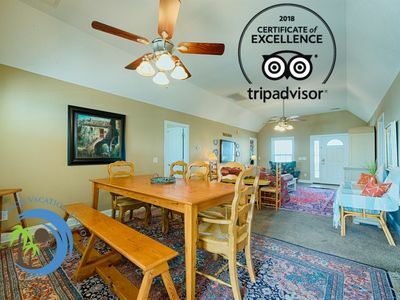 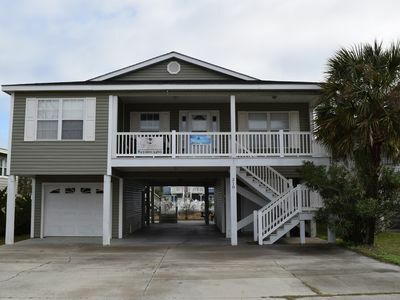 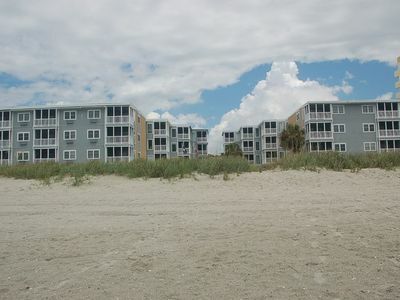 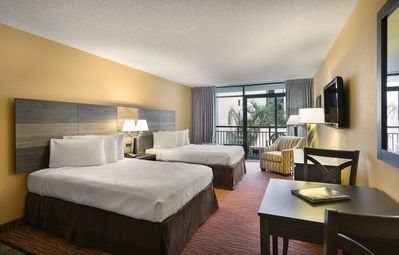 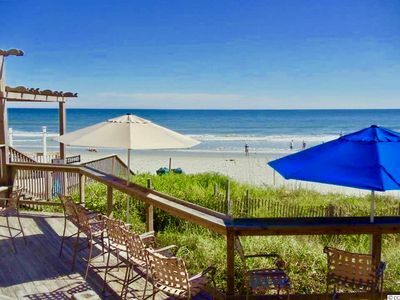 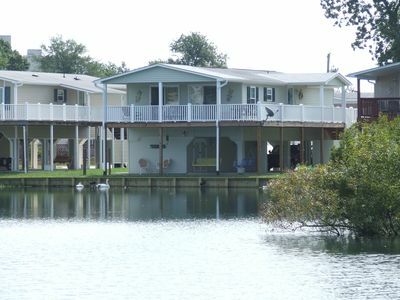 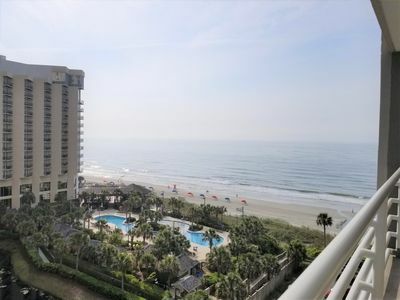 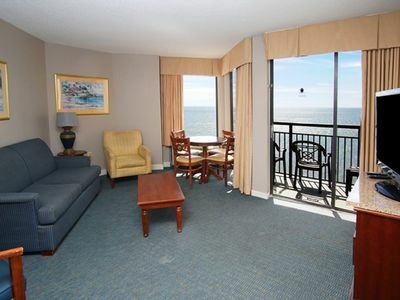 SPRING SPECIAL RATES until May 23rd-Spend Your Next Getaway At The Beach! 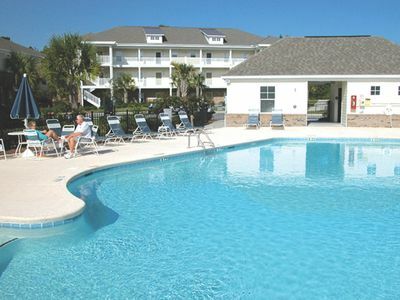 Spring time is near - vacation here. 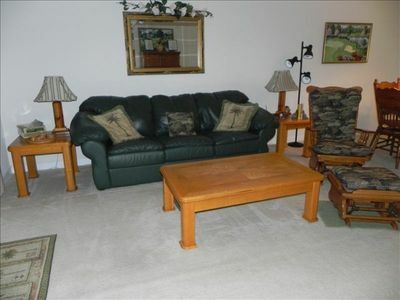 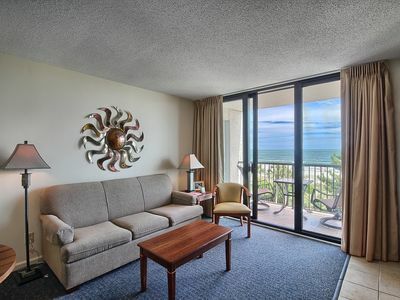 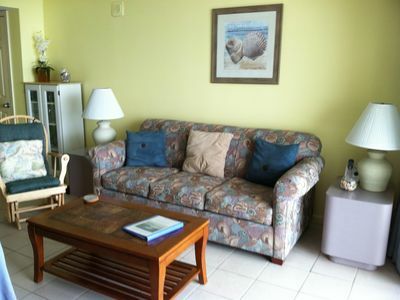 Fantastic Oceanview 2 bedroom Condo, Bluewater Keyes 808!